Bengali recipe to prepare egg devil or dimer chop. 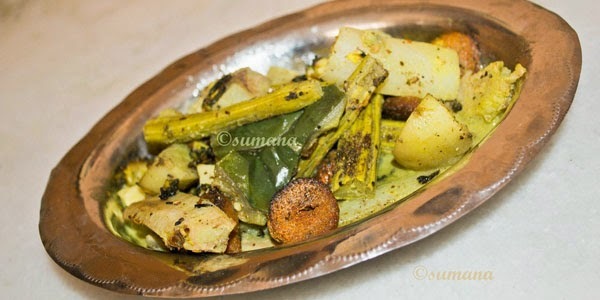 Bengali recipe to prepare shukto. 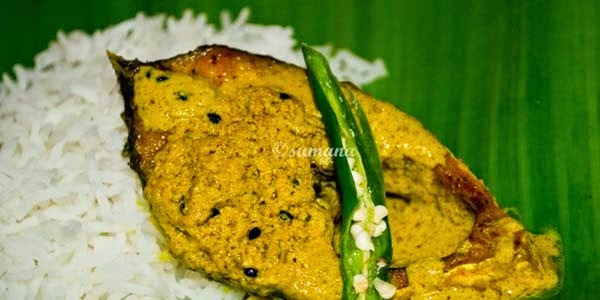 Prepare Bengali style Hilsa in yummy mustard gravy. 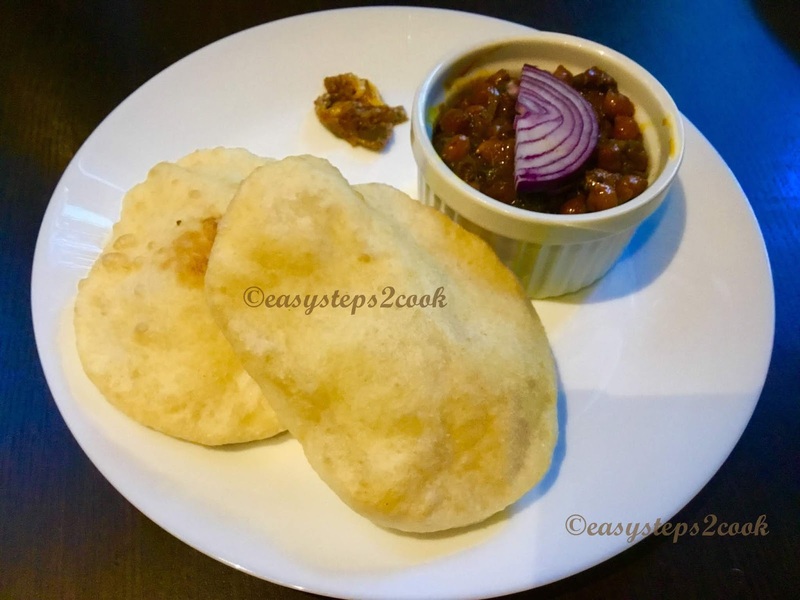 An easy prawn recipe with garlic flavour. Easy kadai chicken recipe for home cooking. 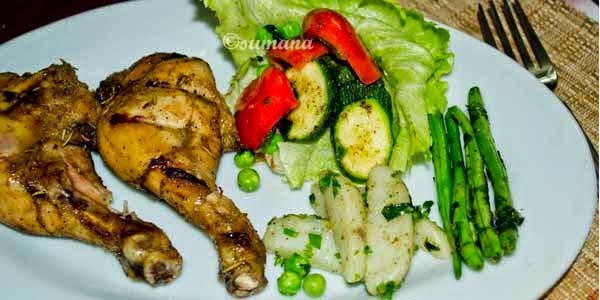 Chciken roast with butter tossedvegetables. Chingri or prawn is always favorite sea food for us. In Bengali cousin we have lot of famous dishes with prawns like Lou chingri, Chingri malaicurry, Vapa chingri, Dab chingri etc. Actually prawn has an awesome taste which can turn any dish a delicious one from a very average. And cooking time is also very short. In my blog you will get lots of recipe with prawn. 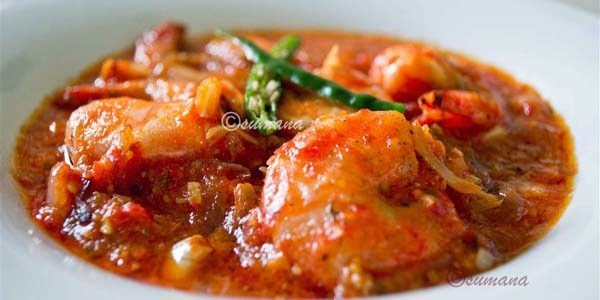 This time I am sharing steamed prawn recipe which is one of our favorite prawn recipe. I learned this dish from my mom and she learned from her friend. 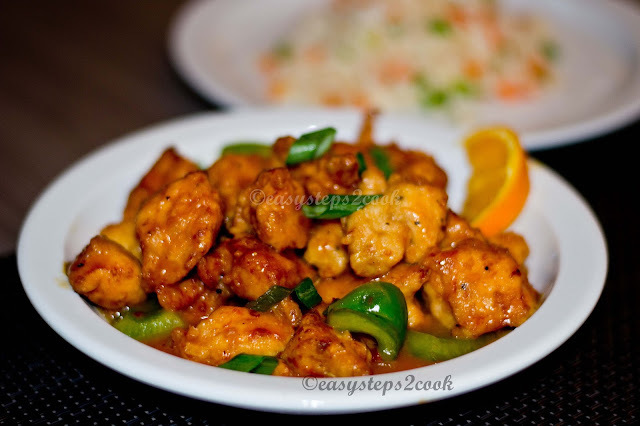 In this recipe I added coconut but my mom and aunt never added it. One of friend said they generally add poppy seed paste. But we don’t. Some people obviously will say no need to use chopped onion but I used. If you want to skip coconut, onion you can. Even you can add poppy seed paste. But don’t replace mustard paste. Without mustard paste this dish will be incomplete. 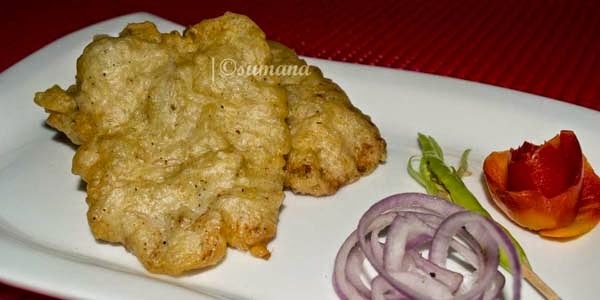 In most of the steamed recipe in Bengali cousin you will get use of mustard paste because of its pungent taste, which makes the dish more sumptuous. For more steamed fish recipe you can check vapa Ilish recipe in my blog. The quantity of ingredients is for 2 persons. Clean the prawns, deveined and deshell it. If you want to keep head portion you can keep. Take a mixing bowl and put all ingredients except green chilli and oil. Mix it and add ½ tbsp oil in it. Now take a steel tiffin box and put the mixed prawn with spices. Drizzle remaining oil on it and put green chillies. Now you have to steam it. Take a large vessel and put some water. Then keep a small stand in the vessel and keep the box on the stand. Cover the vassal and steam it for 10 - 12 minutes. When the water comes to normal temperature, remove the box and your steamed prawn is ready. 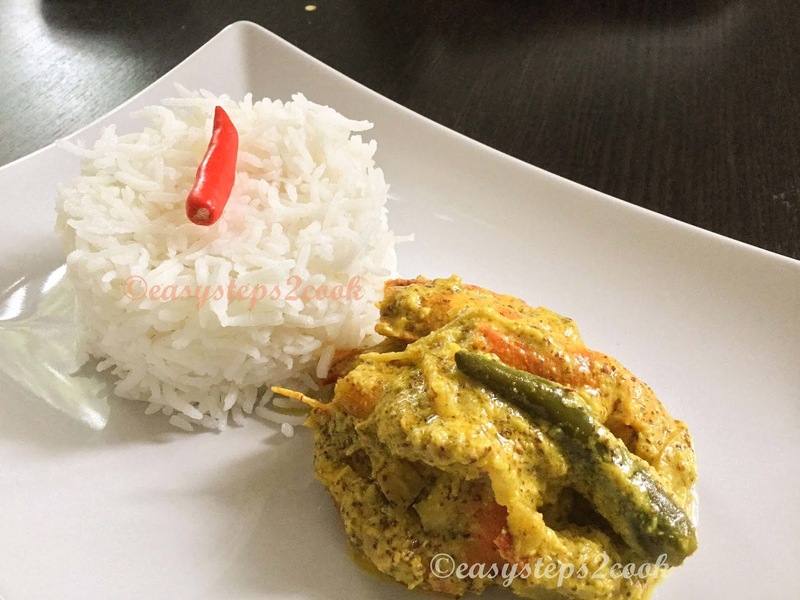 Serve with hot steamed rice and enjoy your meal. Sandesh is a famous Bengali sweet. And this time I am presenting it with famous Belgian chocolate. Out of Kolkata it is very difficult to get good sandesh in shops but you can make it on your own and relish with your family. Already I had shared few famous sandesh recipes with you. Now time to share something different. Currently I am in chocolate country Belgium. So I tried some fusion with sandesh and Belgian chocolate. Actually few days back one of my friend suggested me …”when you are in Belgium, you should try some fusion with Belgian chocolate and our sandesh”. And I really liked his words. As a result I tried it and this came out mind-blowing. Thanks to my friend for that wonderful suggestion. Now your turn, please try it and I am also waiting for your feedback. Heat milk in a vessel and then add a few drops of lemon juice. As a result the milk will scramble and turn into chenna (paneer or cottage cheese) and will look like spongy lumps. Then strain water and keep chenna in a bowl. Now add sugar and mix it very well to make a smooth creamy texture. Now put it in a non -stick pan and stir in low flame for 5 minutes. When the dough is separated from the pan remove it from flame. Now keep it in a plate. Mix it very well. The dough should be used immediately to make round shapes of sandesh. Take chocolate bar (I have used choco chips). Then heat 50 ml fresh cream in a pan but do not boil it. So the ratio I used for truffle is 2:1 for truffle. Now take a pan with some water and keep a bowl on the pan, the bowl bottom can touch the water. This process is called double boiler. Put chocolate in the bowl and heat it in low flame. As a result chocolate will melt and add fresh cream. Stir it. Now truffle is ready. Now you have to stuff the truffle in the sandesh. This process is just like kachori or other stuff recipe. Take a sandesh and make a hole and put some truffle and again make round sandesh with help of your palm. Decorate with some chocochips and dry fruits. 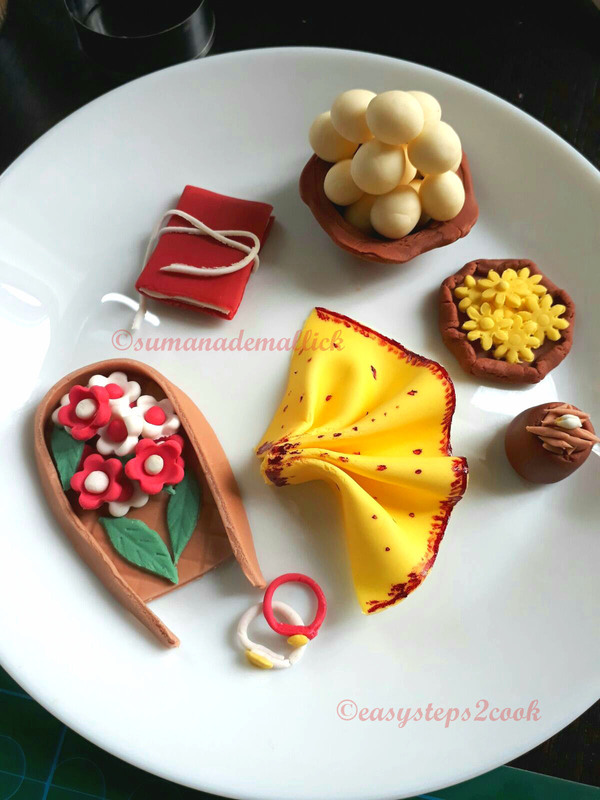 When you give round shape to the sandesh after stuffing, please be careful and use your clean hand otherwise chocolate will be smeared on sandesh and obiviously it will not look good. Subho nabobarsho 1425…..poila boisakh means Bengali new year started today. This day obviously very special to all Bengali. Actually Bengalis are very fond of food and festival and we wait throughout the year for our famous Durgapuja. But we have lots of occasions to celebrate with some sumptuous food and rituals. Poila boisakh is just one of them. 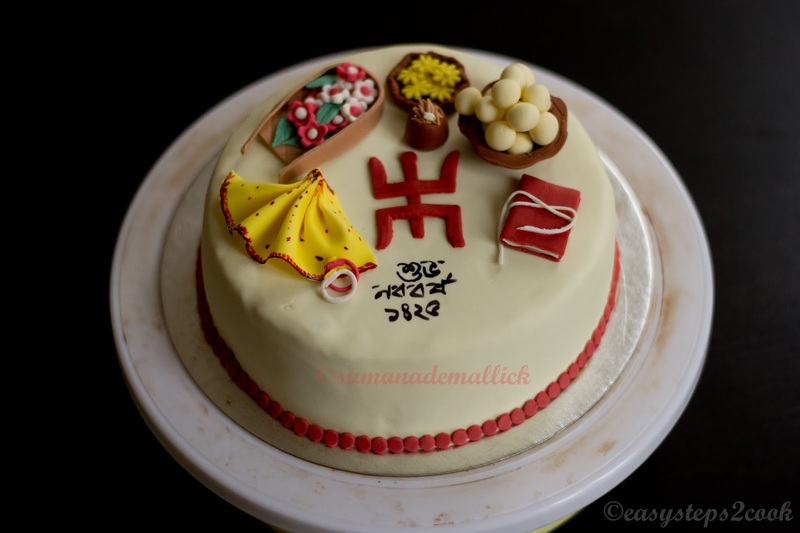 In Bengali we have a famous proverb “bangalir baro mas e tero parbon”(in 12 months Bengalis have 13 festivals) and Poila Boisakh is the first festival of the year. 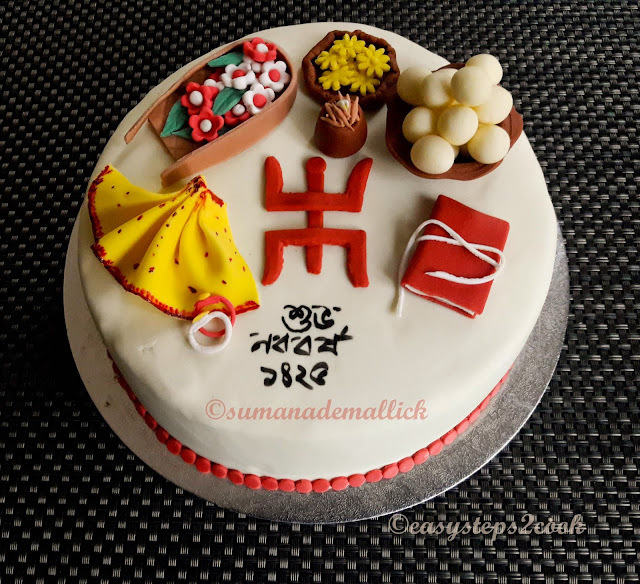 How we celebrate this day…..generally in Bengal in this day maximum shops start their new account with some puja, which is called khata puja and that khata (book of account) is very special, that comes with red cover and knot with a thread, called ‘kheror khata’. Now a days so many people stay out of Bengal for their jobs. So they always try to make a gathering with their Bong friends with some cultural programmes. For the last 10 years I am also out of Bengal, even out of India. 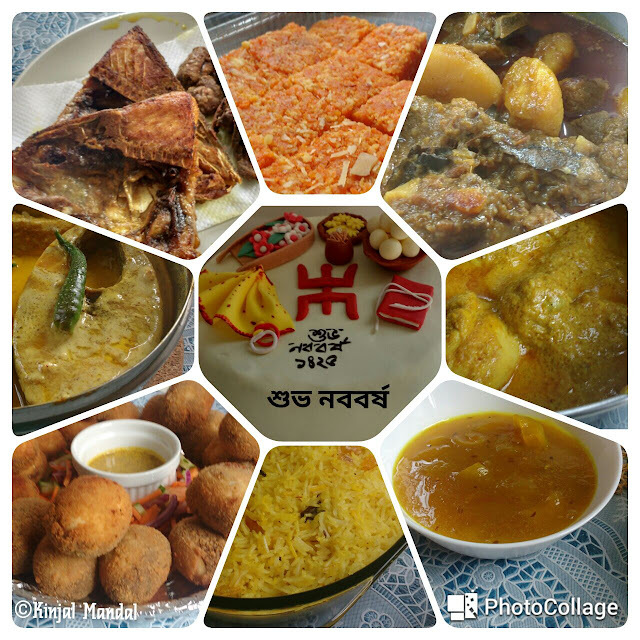 So we also celebrate our Poila Boisakh with some bong friends with some mouthwatering dishes. And this time I made a cake on Poila Boisakh theme, where I tried to present few stuffs related to the occasion. 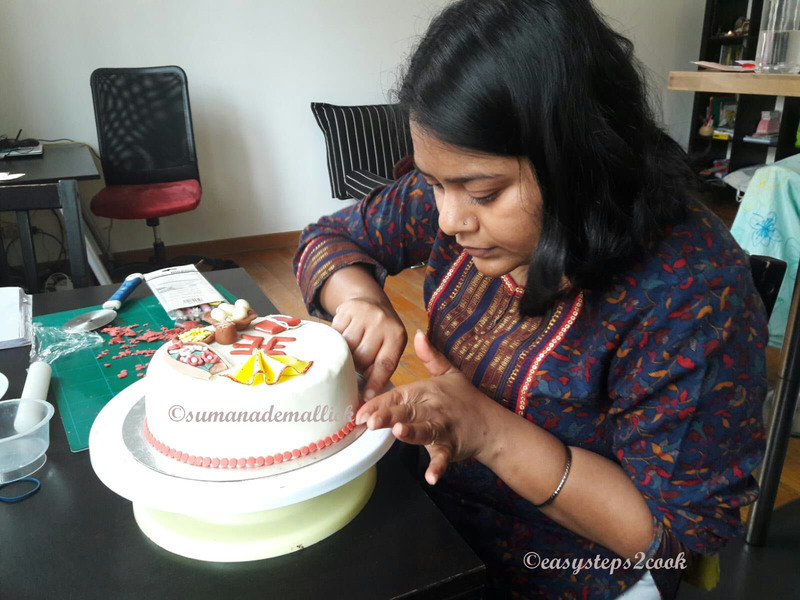 As the gathering was arranged with the famous pot-luck concept, along with my cake, there were many mouthwatering traditional Bengali dishes brought by my friends. The menu includes dimer devil, Bengali pulao, chicken curry, mutton curry, bhapa ilish, amer chatni. The food was well accompanied by famous Bong adda with card games (taser adda). Overall, it was a fantastic day spent with some adorable friends. We enjoyed it thoroughly. One of the pic in this post is taken by my friend Kinjal. 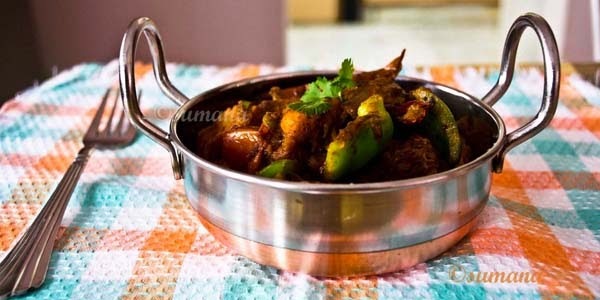 Chettinad chicken is the classic Indian chicken curry recipe originated from the Chettinad region of India. The specialty of Chettinad cuisine is the use of freshly ground masalas. Marinate the chicken with ginger-garlic paste, ½ tsp turmeric and 1tsp red chilli powder. In the meantime take a pan and dry roast all spices. Roast very carefully otherwise coconut will burn, roast till it turns golden. Now put all the roasted spices in a blender and blend very well. You can add little water if needed. Keep aside when done. Heat oil in a pan and add chopped onion, fry it till golden. Then add tomato puree and mix it. Add the roasted spice mix and remaining turmeric powder and stir it very well till oil comes out. Now add marinated chicken and mix well with the spices. Add salt and garam masala powder. Add water and cover with a lid for 10-15 minutes till the chicken becomes tender. 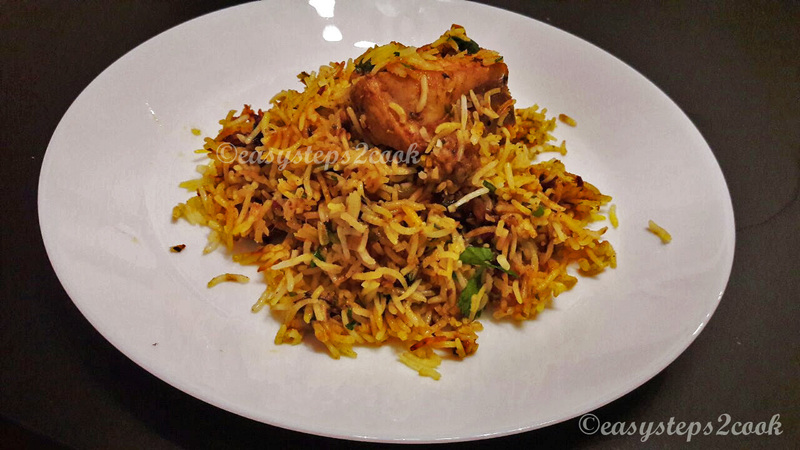 Serve with rice, naan or anything that you like. 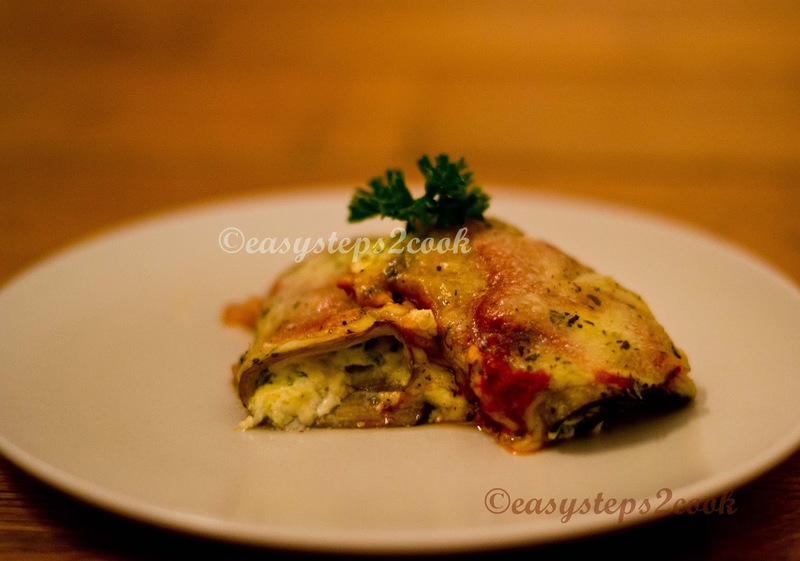 A few days ago when I was thinking about what can I try new that is simple but elegant, mouth watering but does not take much effort, I decided to try eggplant rollatini. This veggy dish, with its cheesy goodness of ricotta, mozarella and parmesan turned out to be super hit with my hubby and daughter. Both of them instantly requested me to repeat the dish as soon as possible. The aroma of this Italian delicacy is just irresistible. 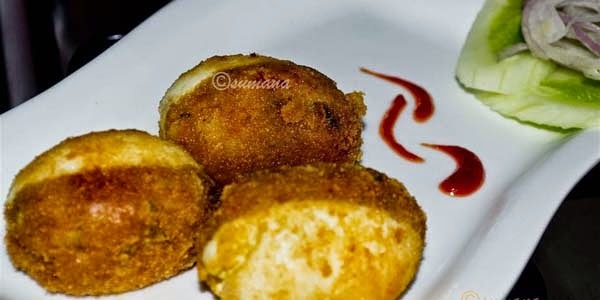 The mix of baked brinjal with tomato puree and the cheese was complementing each other perfectly. 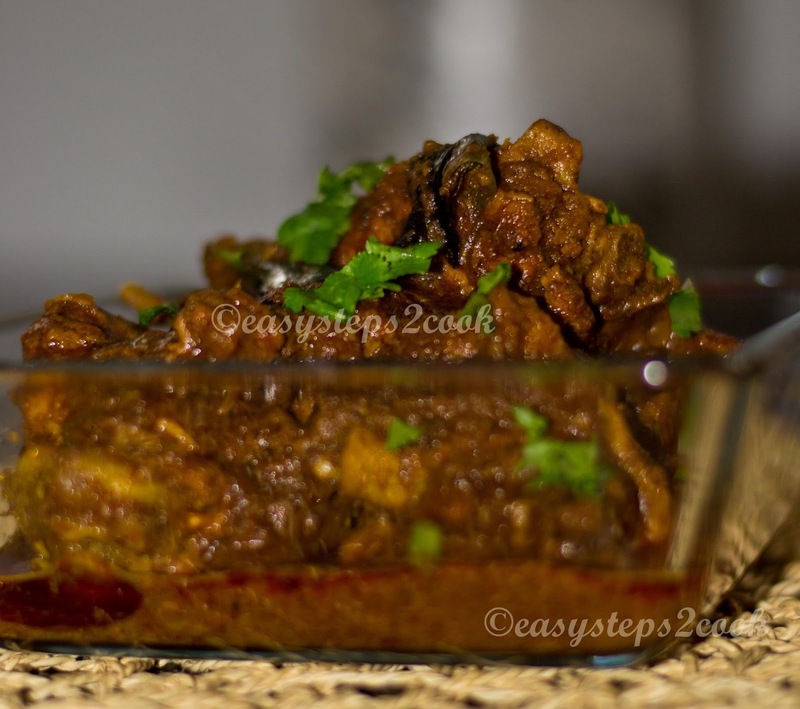 This is a perfect dish to make your children start eating brinjal if they do not like this vegetable. Please let me know how it turned out at your end. Cut the eggplant stem and end portion. Cut the eggplant lengthwise into 1/4 inch thick slices. Arrange these slices on the baking tray and drizzle some oil’ salt and pepper. Use baking sheet this time and bake it in 200c for 15 mins in preheated oven. Take a mixing bowl and put ricotta cheese, chopped garlic, egg, chopped parsley, 1/4 cup mozzarella and Parmesan. Now take a bake proof tray and make a bed with tomato. Take one baked eggplant slice and put some cheese mix and role it and place it on the tomato bed. Make all of them one by one and place them on the bed. Then again put some tomato on the eggplant role and cover with the remaining mozzarella. Bake it again 15/20 mins in 200c.